DIYIC: "Do-It-Yourself Integrated Circuit!" 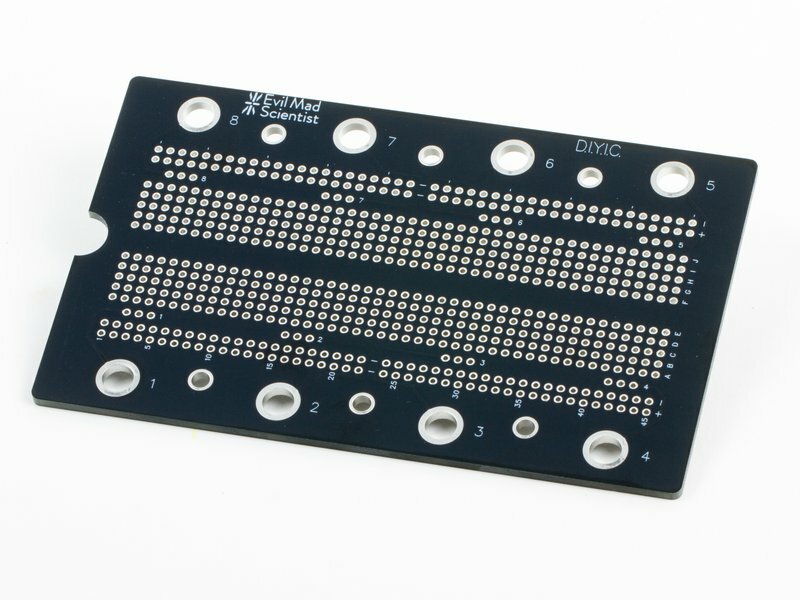 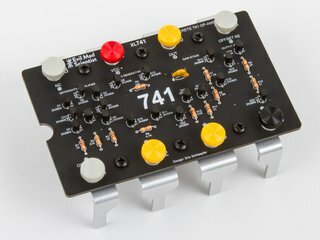 This breadboard-style solderable proto board is shaped like a giant integrated circuit. 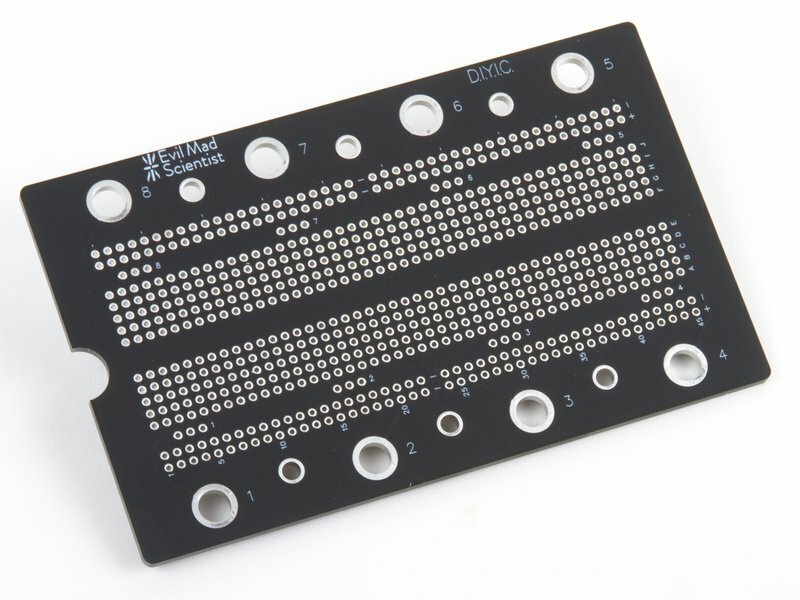 Make your own custom 8-pin integrated circuit, use it as a giant connectorized breakout board for smaller components, or however you see fit. 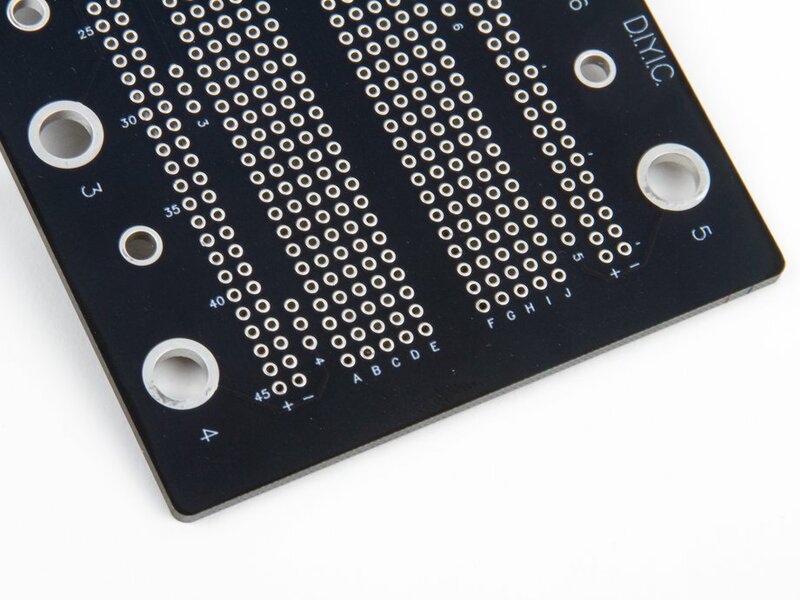 The matte-black circuit board is extra thick and has subtle white markings including an alphanumeric grid and pin number labels. 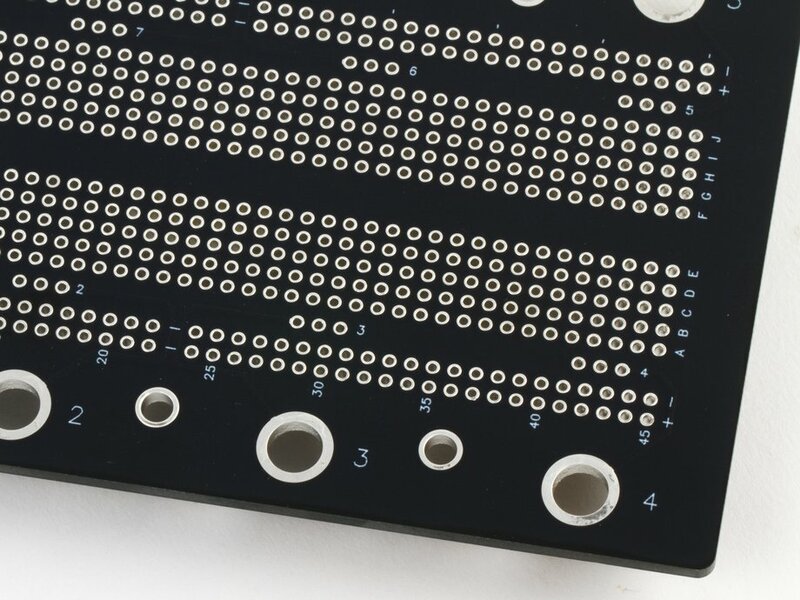 The wiring pattern — that of classic breadboards — is easy to see by looking at the exposed traces on bottom of the board. 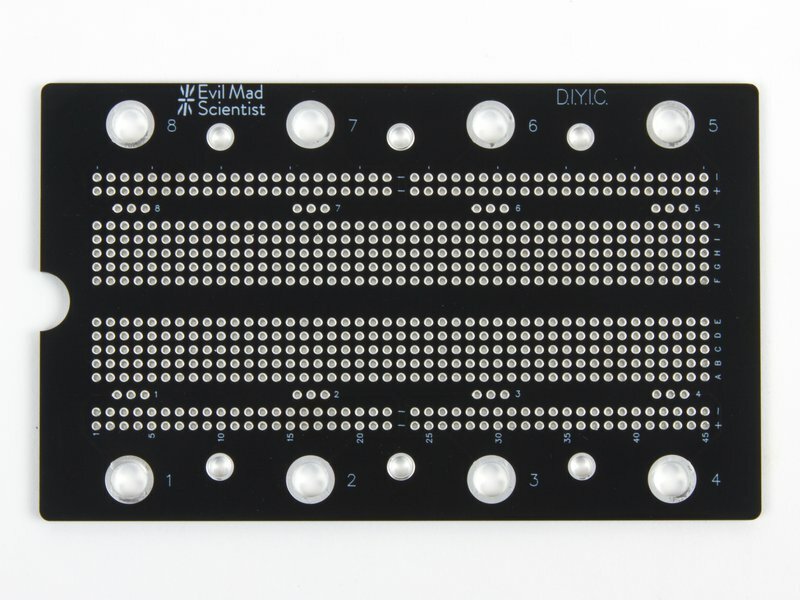 This is the bare circuit board from the full DIYIC Proto Board Kit; it does not include threaded inserts or any other hardware. 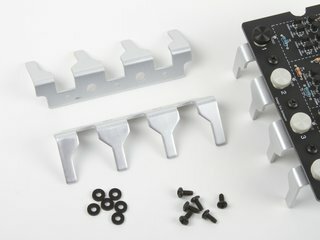 It is compatible with the IC Legs Stand. 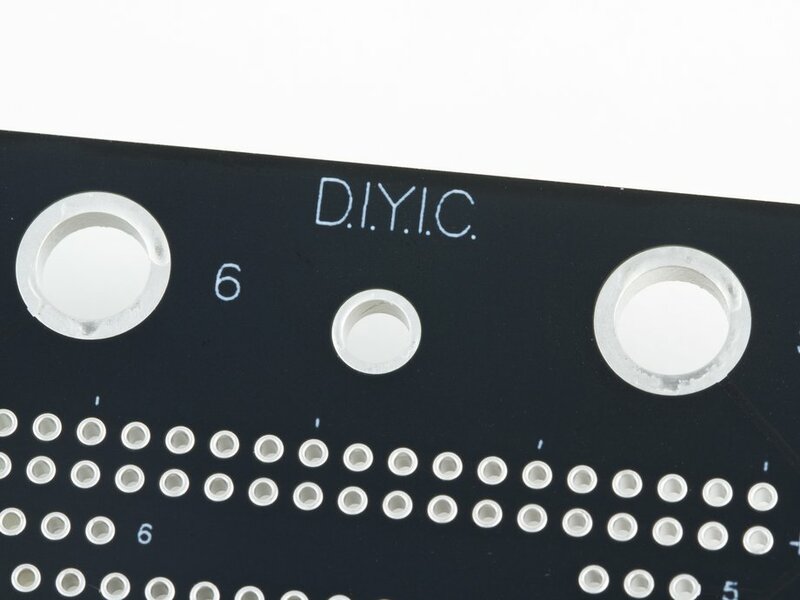 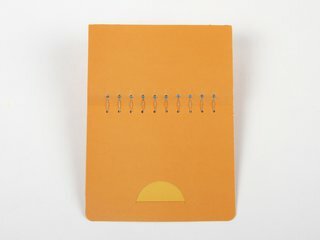 The DIYIC kit printed circuit board is 5.215 X 3.175 inches (13.25 X 8.06 cm) in area, and (nominally) 0.100" (2.54 mm) thick. 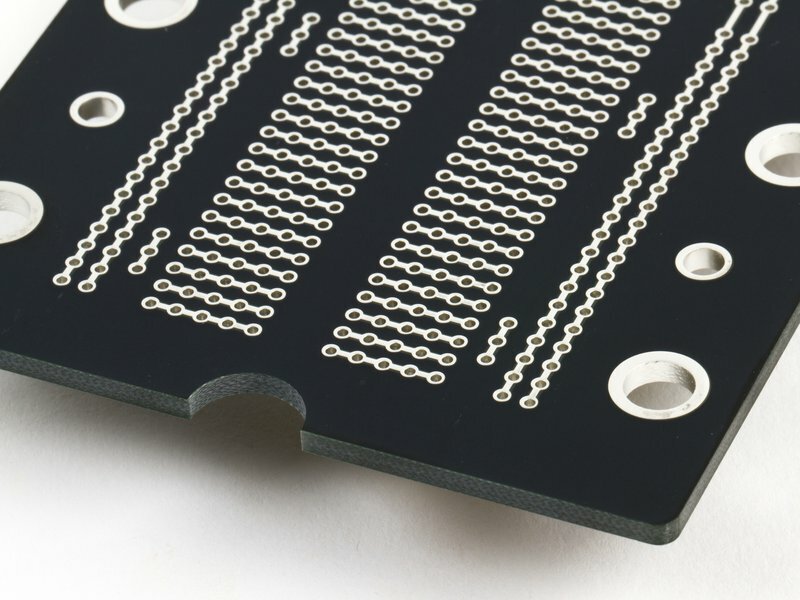 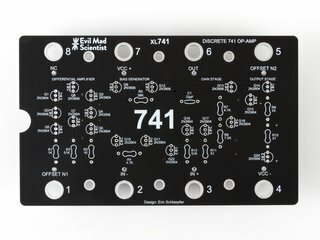 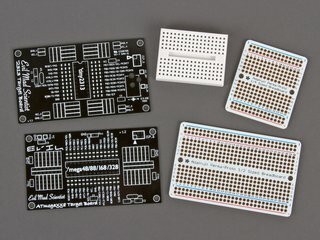 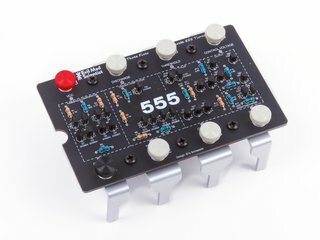 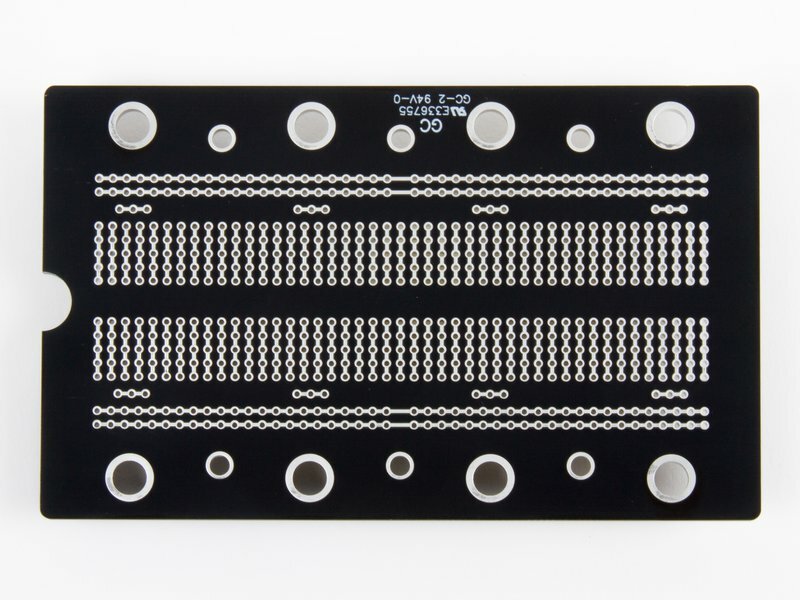 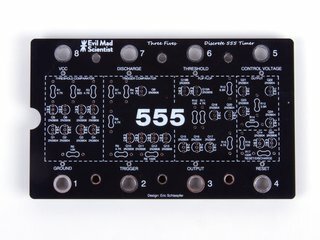 The circuit board is extra thick for rigidity, with a matte-black solder mask finish (two sides) and white silkscreen markings. 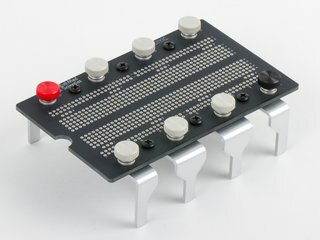 All materials are RoHS complaint (lead free).